Who does not love goodness? If you do the talisman of good conduct, then you are also those who are really 'Acharya', and those who are 'one' from outside and always remain 'four' from within. The point of note here is that the essence of virtue presented in your hands is not of anybody else-Harishankar is from Parasai. 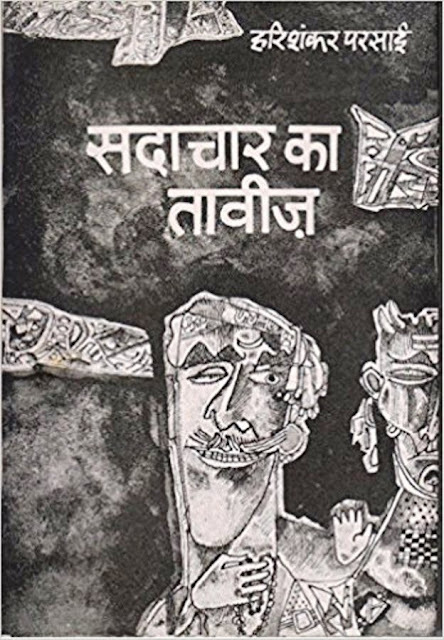 Parsai-that is, only a parasai and therefore it would not be wrong to claim that the virtue of virtuousness is also a unique masterpiece of Hindi satirical literature.